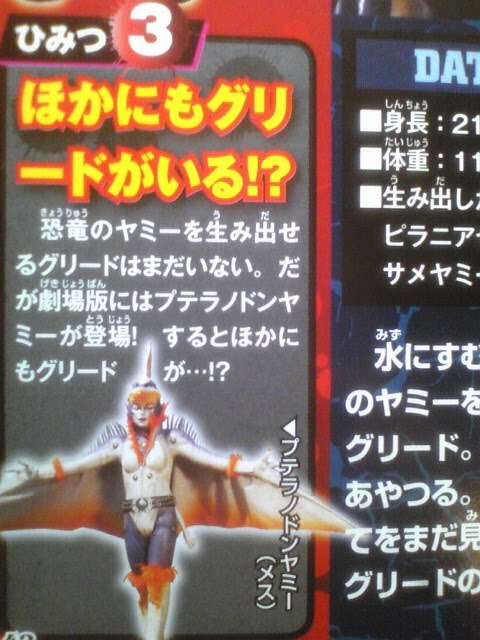 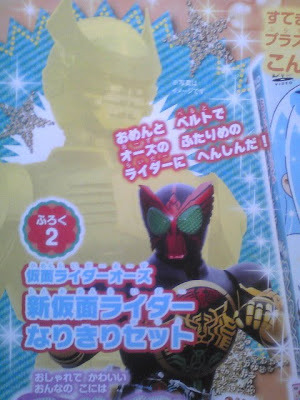 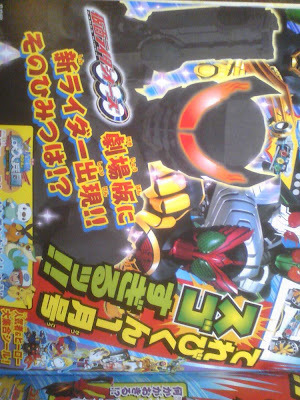 I can't wait for OOO's second rider to show up. 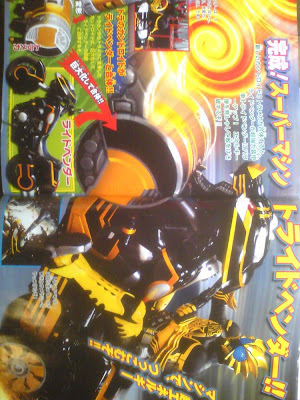 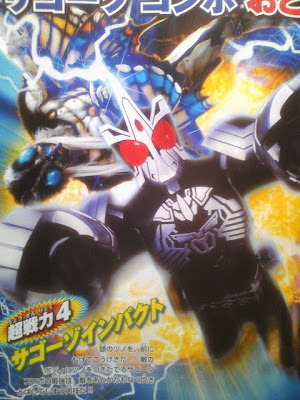 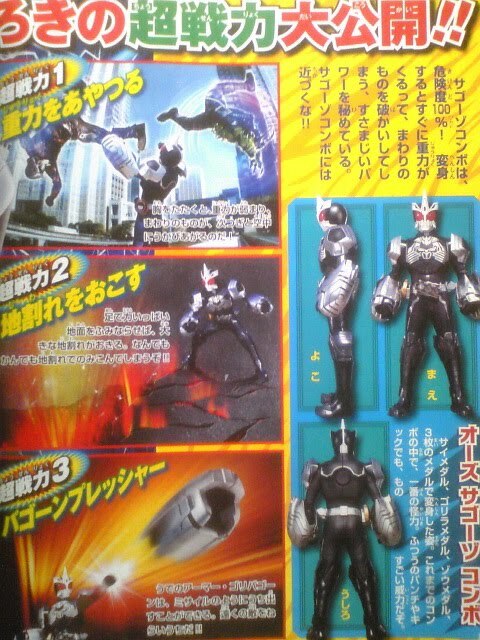 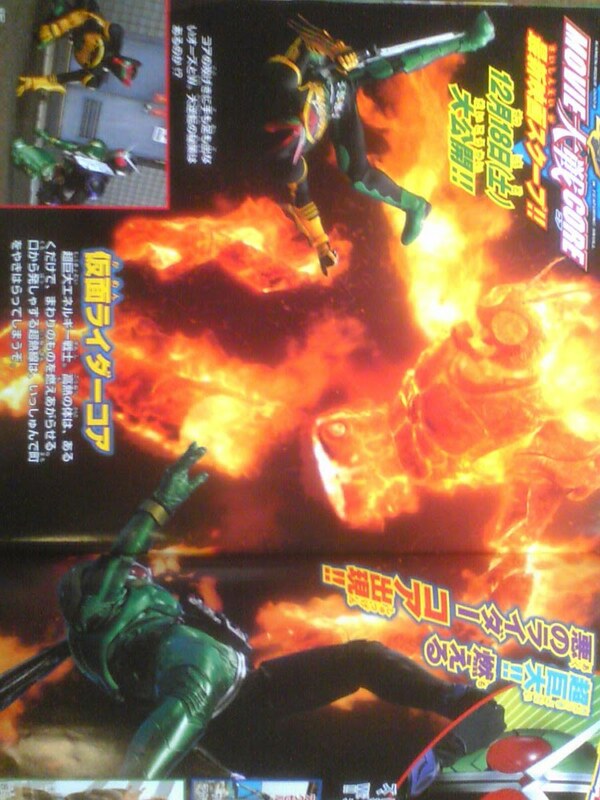 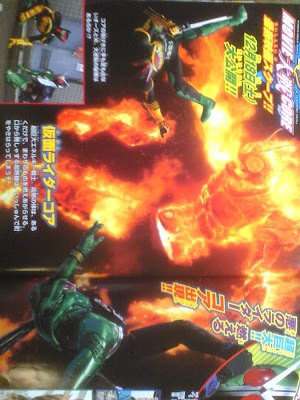 It's great how it is but i really do prefer a two-rider dynamic more often than not. 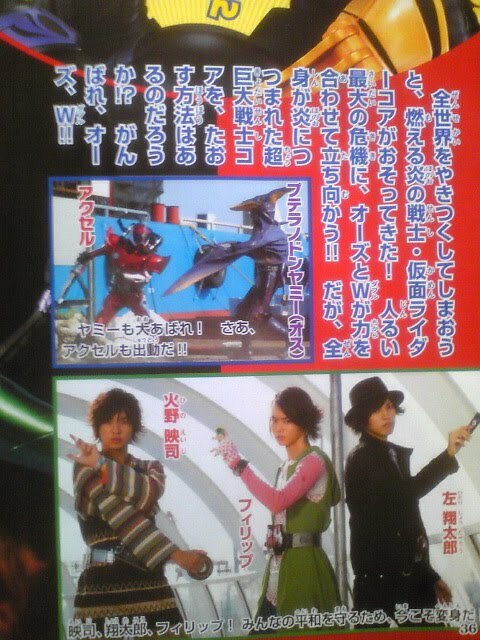 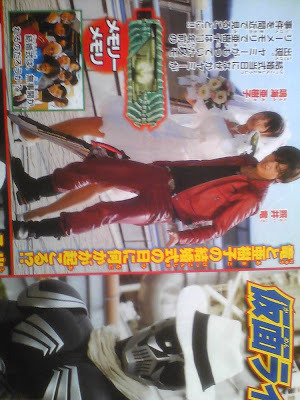 The second rider coming in is often a sign that the plot is going to speed up a bit.